These meetings are held in person, except those listed as Phone-in only. Links to download these manuals are on right sidebar. Meetings are open to men and women, unless otherwise noted. All times are Eastern Time Zone. 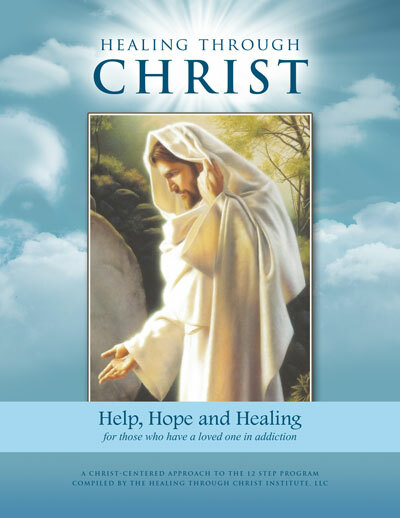 HTC Healing Through Christ Family Support Group meetings use the Healing Through Christ manual. Phone These are face-to-face meetings you can call into, using the phone number and access codes found on the Phone-In Meetings page of this website. Phone-in only These meetings are accessible only by calling in; there is no meeting on-site.